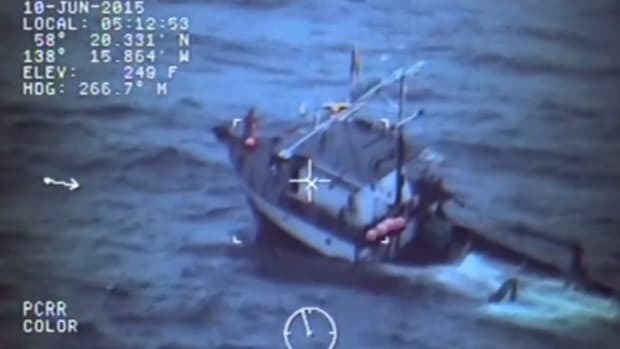 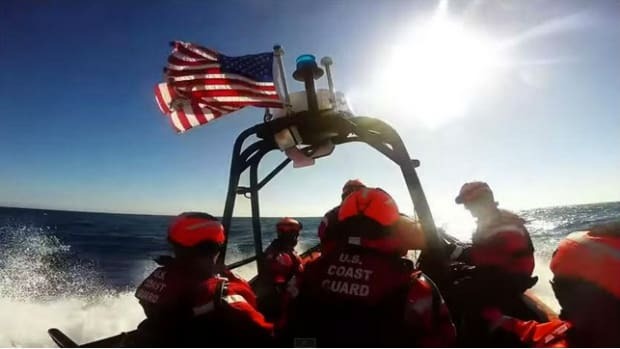 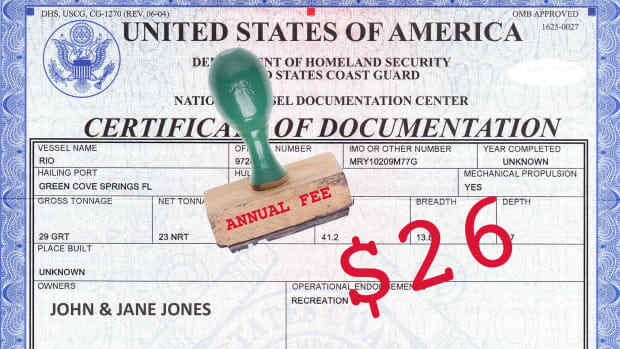 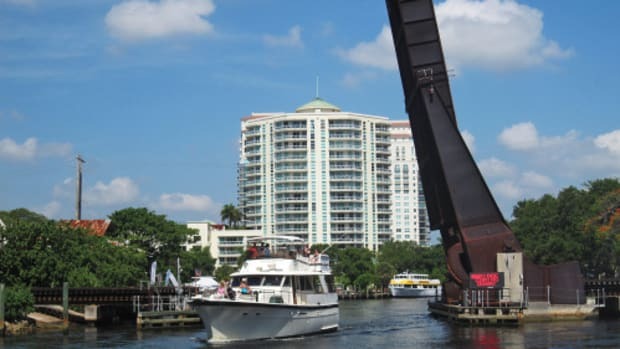 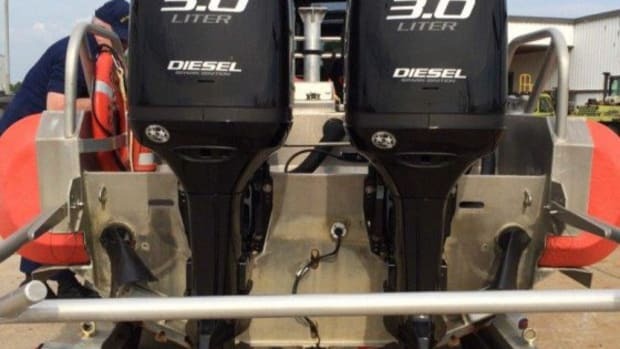 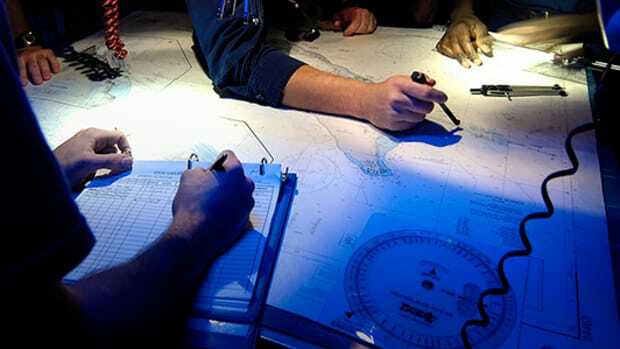 Last year the Coast Guard instituted a $26 annual fee for federal vessel documentation over the objections of hundreds of boaters who commented on the proposal. 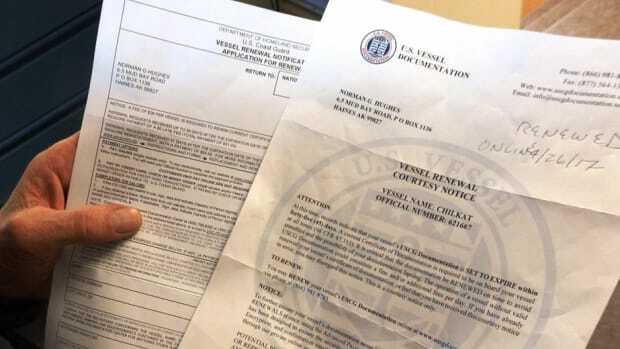 One oft-repeated suggestion was that, if there was to be a fee, the Certificate of Documentation should be valid for a multiyear period, not just for a single year as it is now. 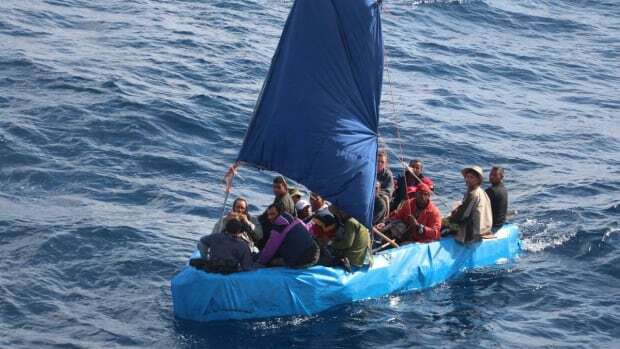 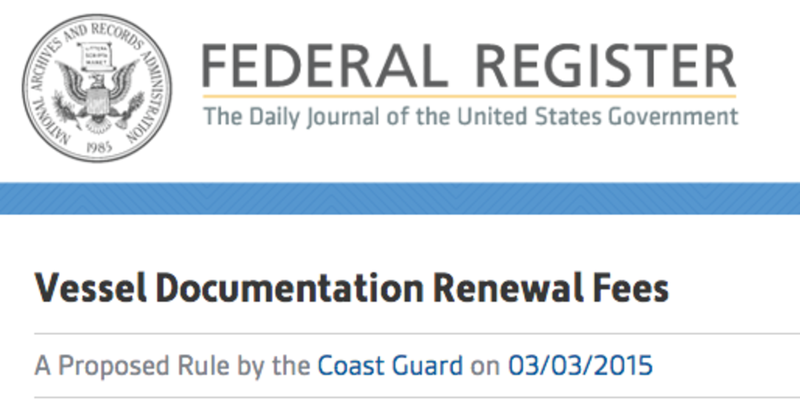 Ye of little faith shall stand corrected: In March, the Coast Guard posted a notice on the Federal Register seeking comment on the possibility of doing just that. 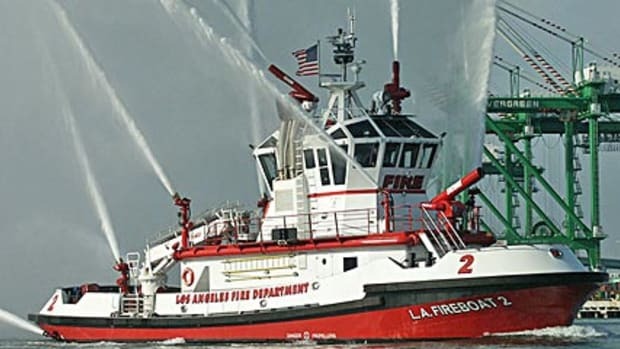 The notice seemed to be steering commenters to a choice between two-year or three-year renewals, and sought comment on the effect either might have on vessel mortgages. 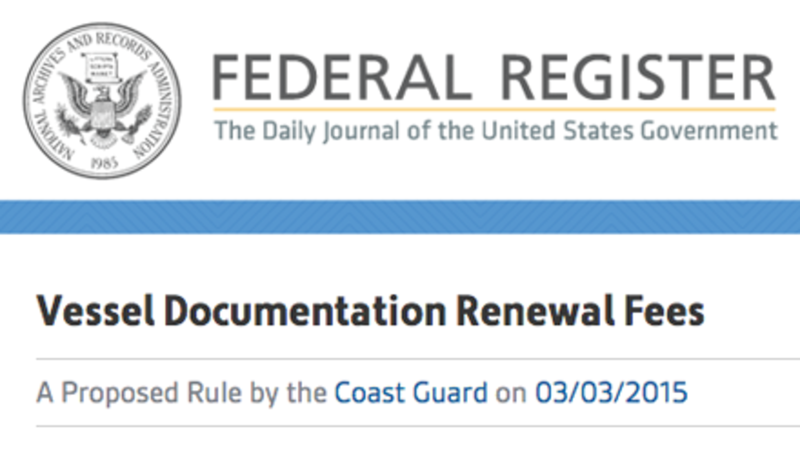 To comment, visit www.regulations.gov and enter the docket designation USCG–2010–0990 in the search field or click the image below.